The Electric is the UK’s oldest working cinema, located in Birmingham’s slightly scruffy but oh-so-hipster Southside district, just a stone’s throw away from the stylish bars of John Bright street. For a post-film drink I’d recommend Brewdog, which offers the full range of the brewery’s craft ales on draught, plus a seasonal selection of guest tipples. Feature wise at the Electric you’ll find a surprisingly large selection of recent indies with the occasional blockbuster thrown in, well-chosen classics and special all-nighter events. Example screenings this July include The Lost Boys and Jack Clayton’s The Innocents. 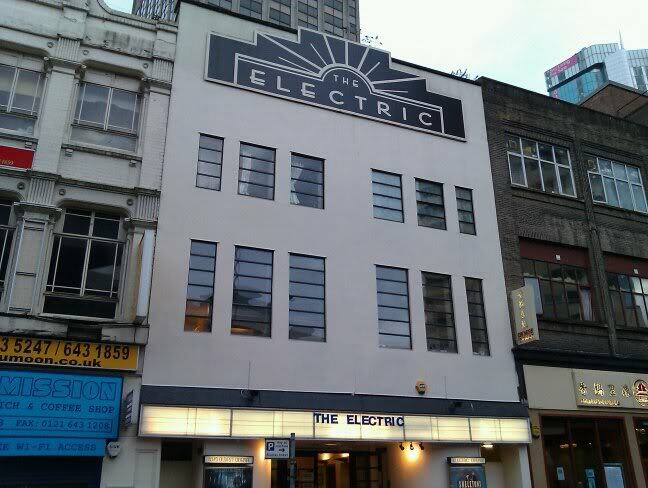 Even if the films aren’t for you, the Electric’s elegant art deco façade is worth a look. Similarly, the inside is done up with art deco-era film prints as well as posters celebrating such classics as Breakfast at Tiffany’s. The Electric has two screens, a scrumptious variety of homemade cakes and an inventive drinks menu including their very own craft beer, Electric Ale, and a list of Studio Ghibli-themed cocktails. The innovation doesn’t stop there; Birmingham’s film aficionados can enjoy a sneak preview of what Empire magazine see as the future of the cinema experience. Instead of merely a classic folding chair you can spring for enhanced comfort in a prime-position sofa where staff will even serve you drinks which can be ordered by text. The purist in me isn’t quite on board with this, but there’s no denying the commitment to customer satisfaction. None really, but there are already plenty of reasons to give the Electric a try; attractive architecture, a great location and well-thought out service. 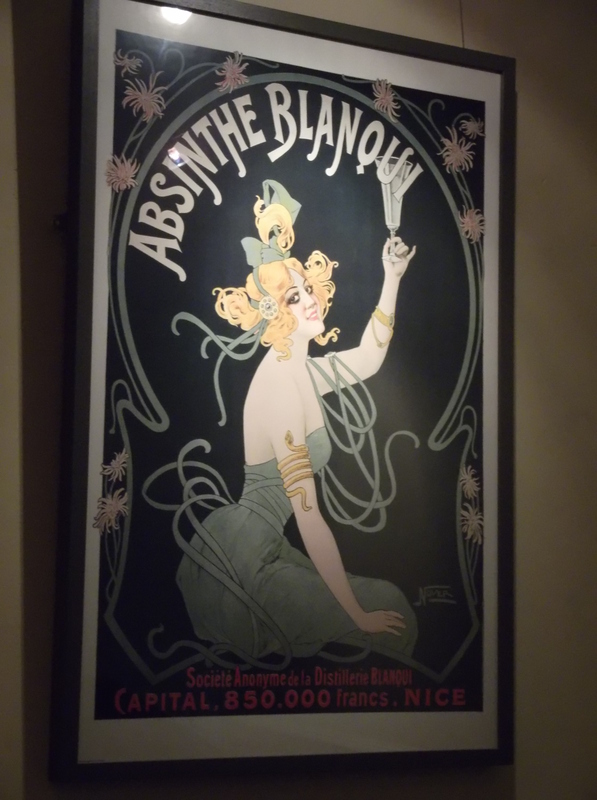 This entry was posted in Venue Reviews and tagged Breakfast at Tiffany's, Empire, Jack Clayton, Studio Ghibli, The Electric Cinema, The Innocents, The Lost Boys. Bookmark the permalink.